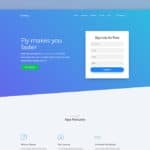 Sweep is efficiently crafted visually stunning, deeply useful, truly stunning, creatively colorful, feature-rich, easy to use and customize, highly impressive and amazing responsive Free Business Website Template Built With HTML5 CSS3 and Bootstrap 3. The developer has crafted it keeping in my big scenario which allows them to implement such look that can impress visitors comes with a unique taste. The amazing part of Sweep is its latest technology. The combination of modern equipment like HTML5, CSS3, Bootstrap 3 Frontend framework will keep your end website lightweight and fuss-free. Consequently, your website would load smoothly throughout the various small screens, and handheld devices with ease. 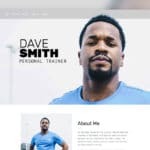 It means the fast loading one-page free business website template not only cares about the speed but also offers responsive and mobile friendly behavior. Sweep is also optimized for major search engines and browsers. It means when it comes to indexing your site content; it allows search engines bots to look into your valuable contents easily and bring high rank on SERP. 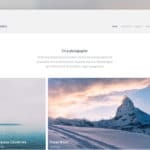 Whereas the SEO friendly Free Business Website Template Built With HTML5 CSS3 is cross-browser compatible, get perfect adapted with Google Chrome, Mozilla Firefox, Internet Explorer/Microsoft Edge, Apple Safari, Opera and more. 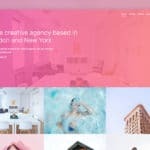 The Sweep free corporate website template comes combined with all inclusive to run websites for business portfolio, corporate agency, service firm, mechanical workshop, logistic company, advertising agency, video production, IT service, travel agency, business solution, photography studio, plumber service, banking and finance, freelancer profile and more. 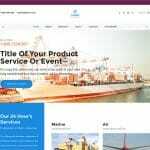 The responsive free business website template is clean, nice, awesome, element and beautiful, allow webmasters having any level of technical expertise to create customer loving and high converting business website with fun. What are you waiting for? 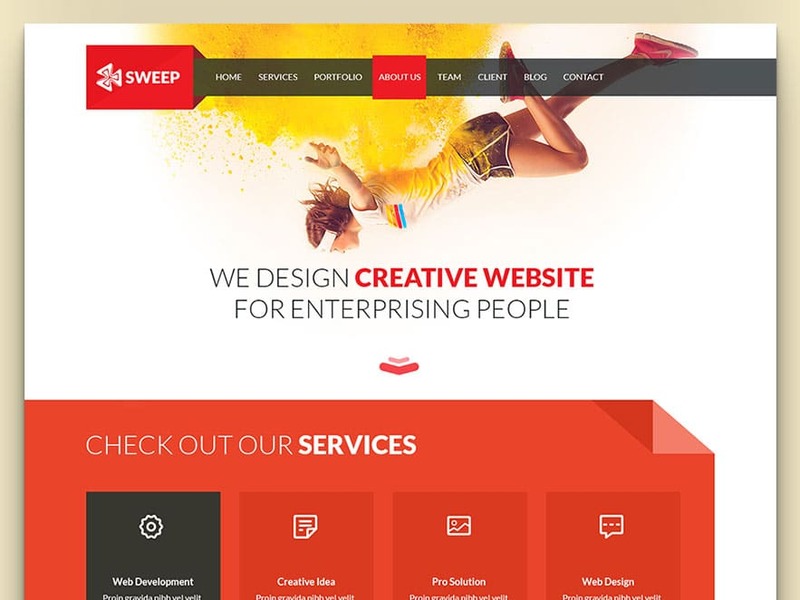 Just get sweep corporate agency website bootstrap theme and get going. Hey there. Help please with menu items layout on webkit browsers (Chrome, Safari). 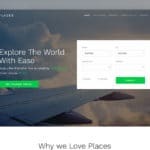 Link text disappears on hover.